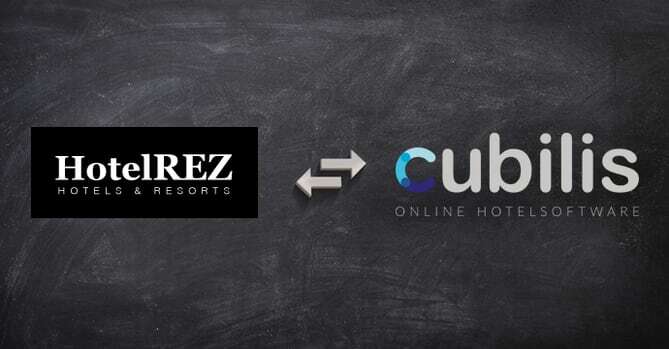 HotelREZ Hotels & Resorts (HotelREZ) has completed a full XML certified connection with Cubilis by Stardekk. Based in Bruges, Belgium, Cubilis is a leading online reservation and channel management system for hotels, B&Bs and rental properties. 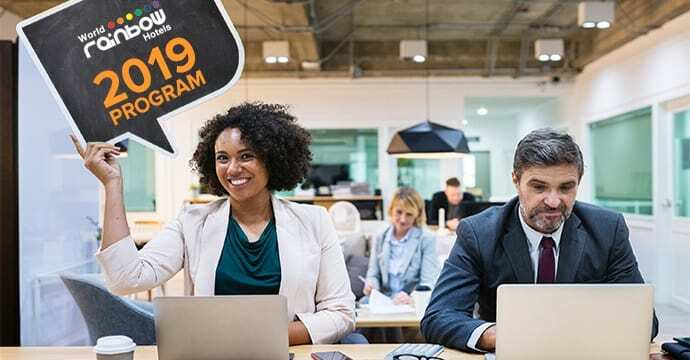 The certified 2-way XML connection allows Cubilis hotel customers to distribute real-time rates and inventory to the Global Distribution Systems (GDS) primarily used by travel agents and millions of other bookers worldwide whose websites are powered by the GDS. With the help of its own custom-built PMS interface, REZSwitch, HotelREZ is capable of supporting virtually any PMS or channel manager provider, with seamless 2-way connectivity to its CRS. In addition to GDS distribution, HotelREZ will also provide Cubilis customers with access to a range of new booker markets through its global sales programme. This includes corporate and MICE RFP generation and a wide range of preferred travel agencies and consortia partnerships worldwide. STARDEKK, a company based in Bruges, Belgium, offers a complementary set of award winning in-house SaaS products for the hospitality industry (CUBILIS Hotel Software: channel manager, booking engine, internet strategy, webdesign). Over 3000 hotels use the Stardekk services, and it is the preferred IT Partner of multiple major industry players. Stardekk is PCI Compliant. 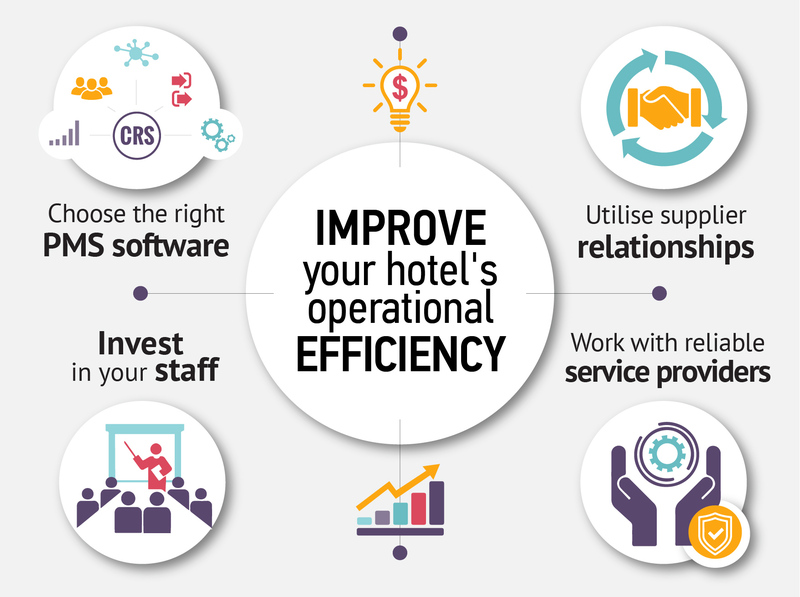 Cubilis includes a user friendly channel manager that allows hoteliers to manage rates and availability on their booking channels via a central screen. 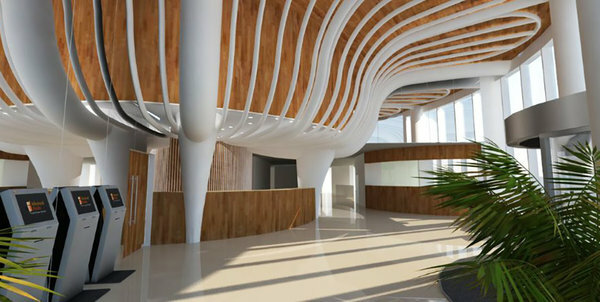 It also includes a commission-free booking engine for the hotel website. 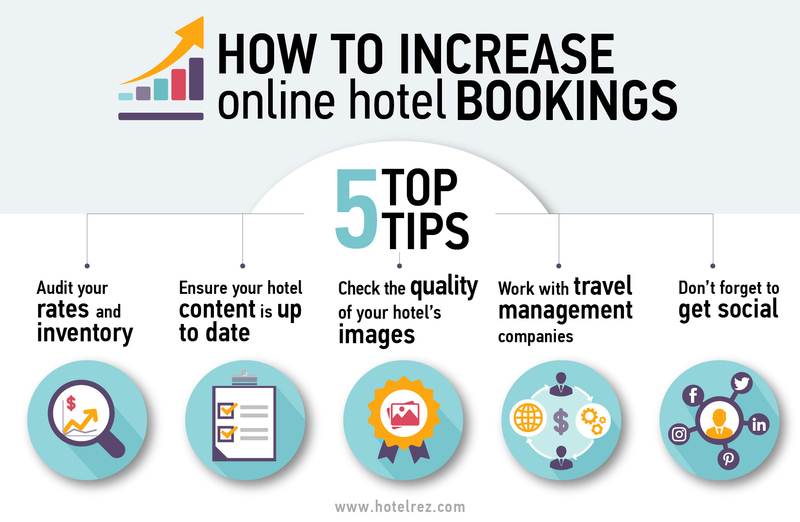 Want to know what HotelREZ can do for your Hotel? HotelREZ Hotels & Resorts is a hotel representation company providing distribution, sales and marketing consultancy and technology to independent hotels and small chains. We provide properties with GDS representation under our own HO chain code, and help market hotels to thousands of travel and MICE agents and partners worldwide. 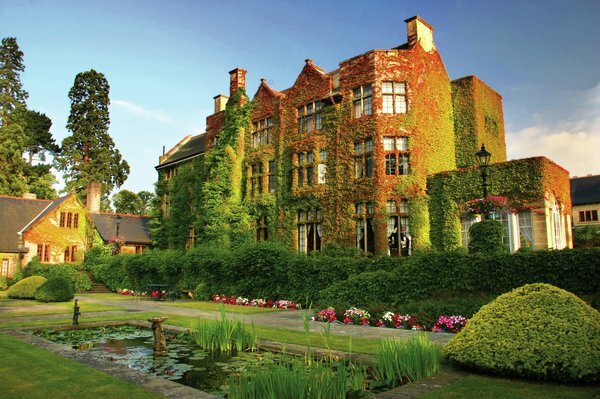 For more information on joining our portfolio of unique and independent hotels contact our Business Development team today or complete our hotel membership enquiry form.